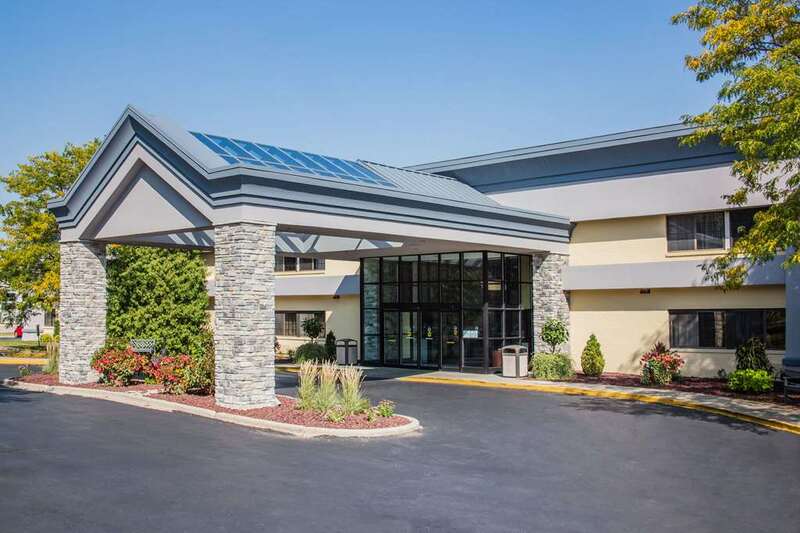 Enjoy the hometown hospitality at this newly-renovated Baymont Inn and Suites Madison West/Middleton WI West, where pets are welcome and smoking is not allowed. This lodging is convenient to several business districts, Dane County Regional Airport, wineries, bike trails, hiking, skiing, theaters, Little Norway, and the sights, shopping and dining of downtown Madison. The hotel features complimentary wireless Internet and complimentary breakfast, as well as complimentary parking for all vehicles and a complimentary local shuttle. Splash in the pool, work out in the exercise room, play a round of pool in the game room and relax at the hotel bar. Business travelers will appreciate the meeting rooms, banquet hall and computer access. Select rooms feature a microwave and refrigerator, ideal for extended stays.